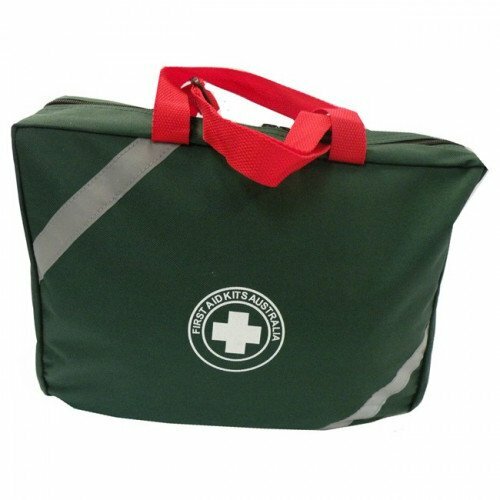 The K45 Farmsafe First Aid Kit is designed to put behind the seat of your car or truck for easy access and quick release. Time is everything in First Aid. Accessing your kit might just be difference in treating an injury correctly and quickly. 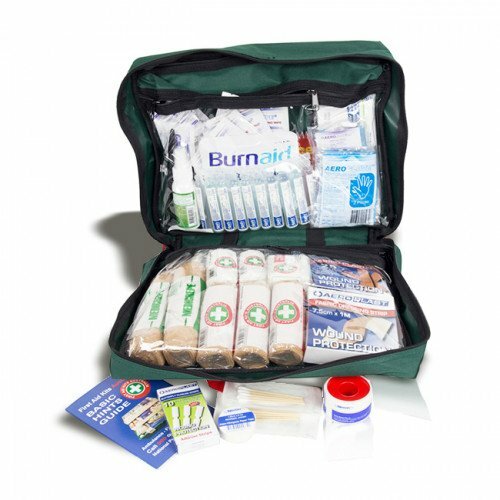 It contains trauma dressing, snake bite strapping, eye wash, antiseptics and burn treatments. 4WD CLUBS and ACREAGE OWNERS - THIS IS YOUR KIT !